"Belief is a powerful weapon." 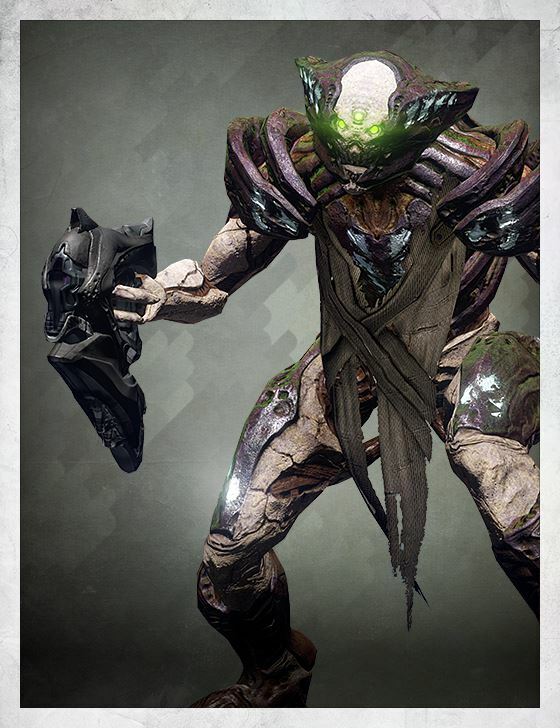 It would be a mistake to view the Hive's Acolytes as foot soldiers, because the Hive is not merely an army, it is a dark force rising. It is belief and horror, and its Acolytes are its instruments, hungry to commit the atrocities that will drive their own ascension.